Where did the moon come from? And what happened when giants roamed the land? 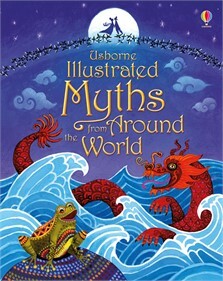 Find out in this enthralling collection of myths from around the world, including the African folktale, “Anansi and the Box of Stories”, the Japanese fairytale, “The Fox Maiden” and the Irish myth, “Fionnuala”.